EyeHealth Northwest physicians and surgeons have been taking care of the communities of Portland for more than 60 years. Three hundred employees in thirteen locations provide expert care, pursuing their mission—preserving a lifetime of vision. Beyond Portland, the professionals at EyeHealth Northwest traveled to nine other countries in the last year to restore vision for people in medically underserved areas. Donating time, travel, equipment and supplies EyeHealth participated in missions to Mongolia, Peru, India, Kenya, Mexico, Vietnam, Philippines, Nepal, India, Argentina, El Salvador, and Fiji. 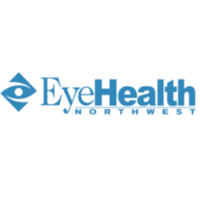 Locally, EyeHealth Northwest provides personalized service in all areas of eye care and surgery. 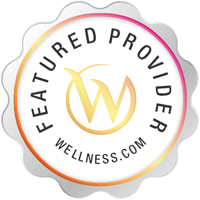 Services EyeHealth Northwest practices in Happy Valley, OR. Optometrists offer services which typically include the examination and treatment of common vision disorders as well as the fitting and prescription of corrective eye glasses.